This school year I volunteered to be part of my sons PTA. 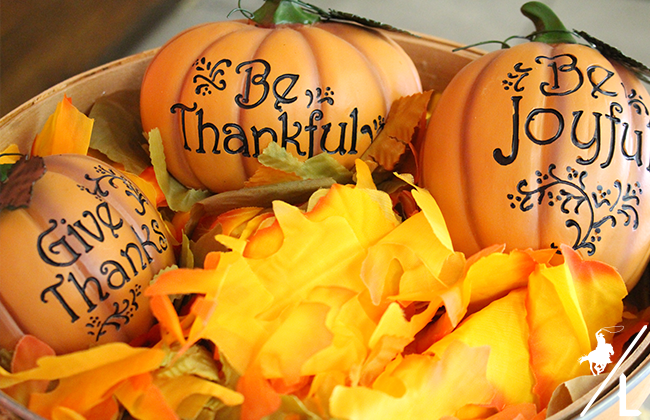 In doing so, I had the opportunity to decorate and help plan the schools annual Fall Fest and Thanksgiving luncheon. 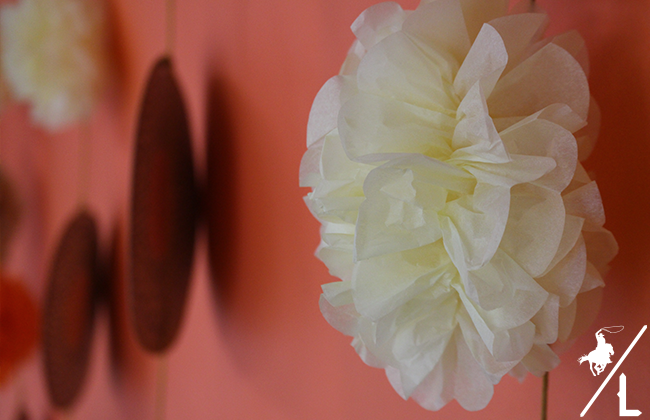 I had an absolute blast putting together these photo booths. I ordered decorations from Oriental Trading and within a couple of days I had everything I need to set them up! 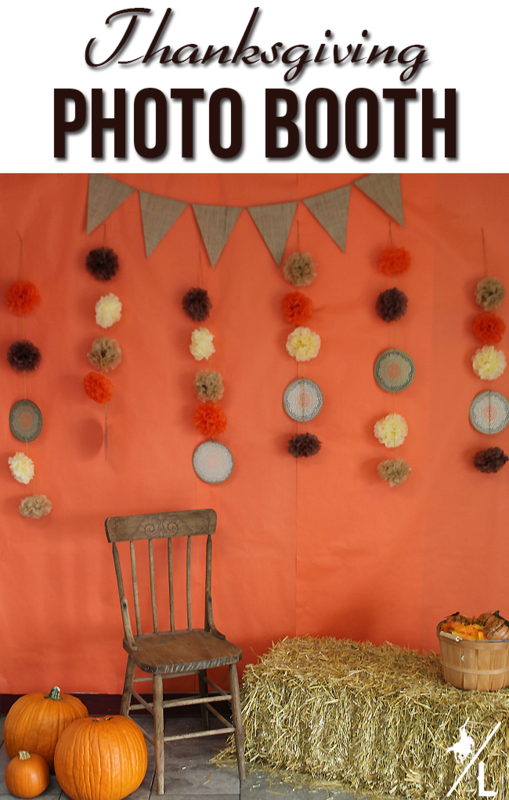 I set up the Fall Fest booth up in the gym ad families took pictures of their little ones in their Halloween costumes. For the Thanksgiving luncheon, we set up the booth right before you enter the lunchroom. Then we snapped pictures of the kids and parents as they entered the lunchroom. It was such a hit and loved seeing all the photos tagged on social media. We will certainly be doing this at other events throughout the school year. I picked up these supplies from Oriental Trading, which has everything from decorations, crafts and party supplies. 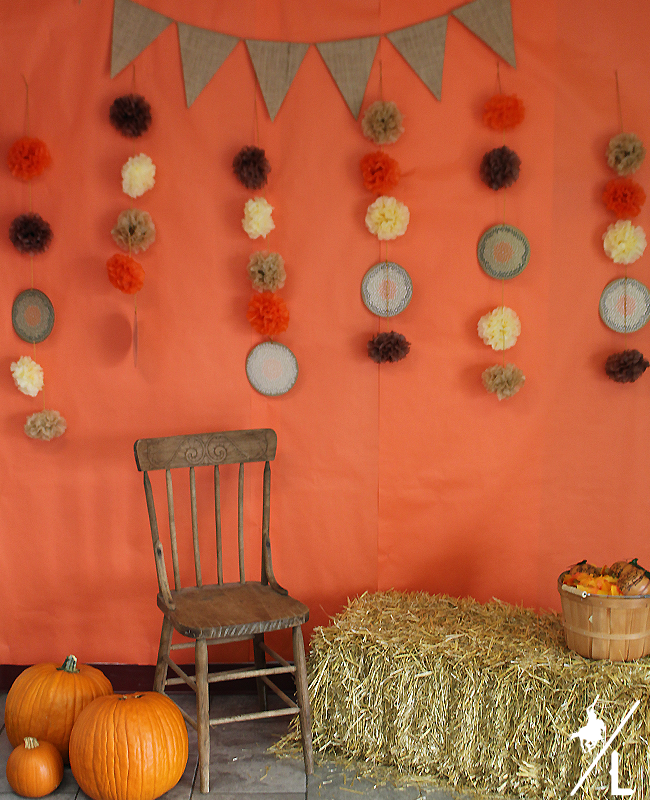 Then I added some orange craft paper, grabbed a bail of hay and an old accent chair from one of the teachers. Within an hour we were set up and ready! 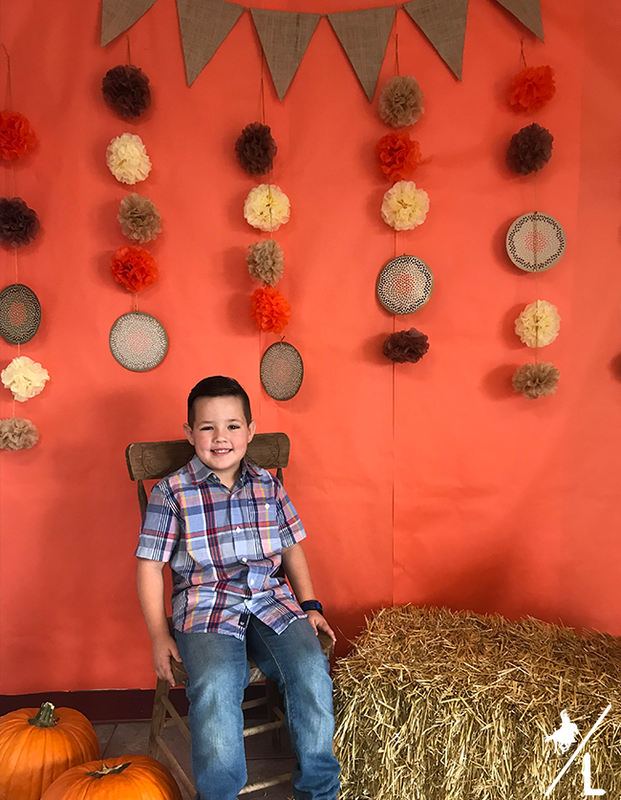 Does your kids school have photo booths for special events? *Thanks to Oriental Trading for providing supplies for this post.